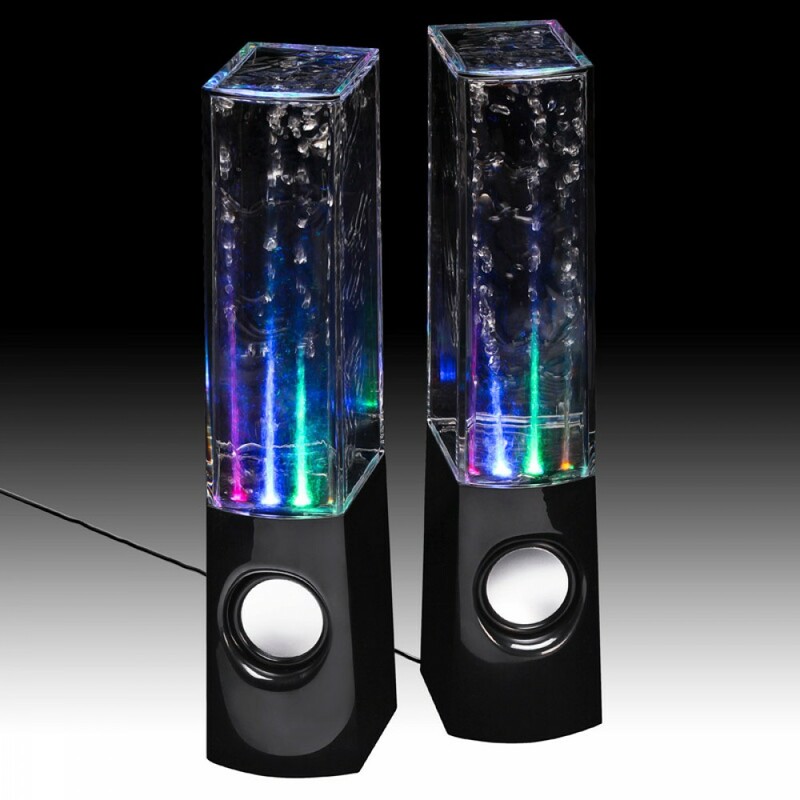 These fabulous Liquid Sound Speakers are the latest innovation in special effect speakers. 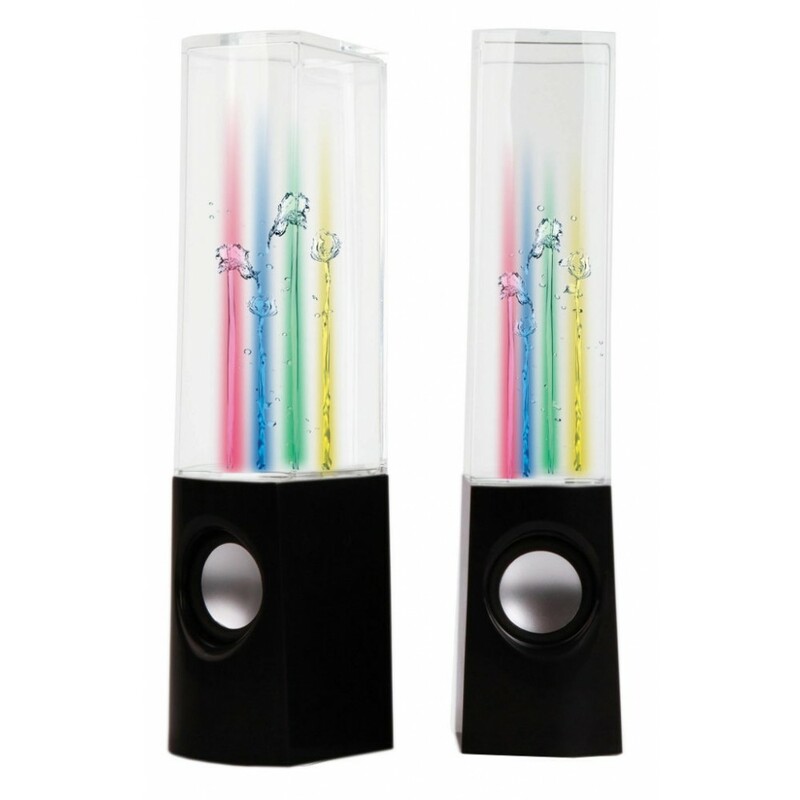 Be thrilled as the mesmerising multi coloured water jets beat up and down dancing to any music that you play. USB powered so there is no need for a battery - these speakers make the ultimate desktop attraction. Package includes 2 speakers, USB cable and 3.5mm audio cable.